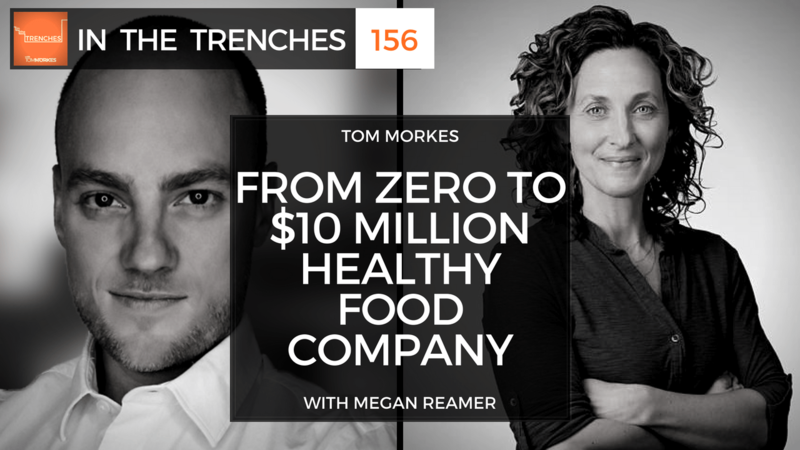 Megan Reamer is the co-founder and CEO of Jackson’s Honest, a healthy foods company. Megan and her husband Scott started Jackson’s Honest as a way to share their son Jackson’s story and the delicious snack foods they made for him. Jackson’s Honest makes potato chips, tortilla chips and grain free puffs all cooked in organic coconut oil. Their son’s autoimmune disease defined the types of foods he could eat and when they started addressing his disease through diet and nutrition in 2003, specifically a paleo and ketogenic diet, they couldn’t find the foods they needed so they made them all from scratch. These delicious products were some of those foods. It’s not something we talk about directly during the interview, but it’s something that is present in the way Megan has gone about marketing and selling her healthy snack food products. What I mean by Product-Channel Fit is that specific consumers want to purchase or buy from specific venders in specific ways.  The environment and the ritual someone goes through to make a purchase has an impact on how the customer feels about said product – and it may be just as important, if not more important, to choose the right CHANNEL for your product as it is to ensure your story and branding and pricing are on point. For example, there are many food companies in the world. There are fewer, but still many, healthy food companies in the world. There are even fewer healthy SNACK food companies in the world. And those with their products on the shelves of Whole Foods can be counted in the dozens. So there’s less competition once you get onto the shelves of Whole Foods, and that’s a big plus, but even more importantly: the type of people who shop at Whole Foods have channel-specific expectation of the products they purchase. The healthly, organic, anti-inflamatory message of Jackson’s Honest snack foods is a perfect match for this group of customers. In a nutshell, it would be hard to imagine what Jackson’s Honest would look like if Megan hadn’t adroitly positioned her products on the shelves of Whole Foods when they first got started. Now, of course, they have the positioning to expand into a broader range of stores, without losing that consistent, congruent brand and story – and that’s exactly what Megan is planning for the future of her company. The painful yet inspirational true story of Megan’s son, and how he inspired her to start Jackson’s Honest. Why mission, purpose, and story are so important for a startup, and how Megan leveraged these to get a foothold in the food industry. How Megan bootstrapped Jackson’s Honest from a small mountain town in Colorado. What it was like to be on Shark Tank and what that has meant for Jackson’s Honest. How Megan is growing Jackson’s Honest by focusing on customer demand and feedback.